Your home is your castle, it is definitely not a space you wish to share with annoying insects and rodents who are masters at hiding, and especially not when you know that when one pops its head out, there is bound to be a colony or ten hiding somewhere out of sight! 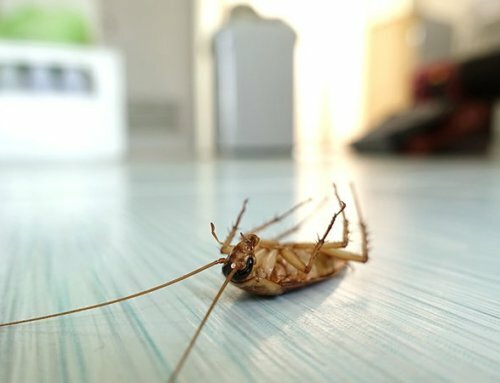 The first reaction to seeing a cockroach in the home is disgust, it’s just one of those creepy crawlies that makes the toughest of us feel a chill from head to toe, and that’s not the worst of it, if you know anything about cockroaches it’s that where there is one, there are hundreds more skulking in dark and dank places around your home! The longer you try to pretend that it’s just ‘one’ cockroach, the more time babies are given to reach full maturity and settle in for a long, healthy life under your roof! 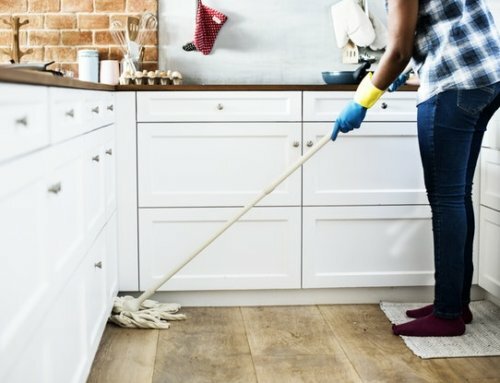 Extreme Clean has been the number one pest control company in Cape Town and Johannesburg for ten years now, and if anyone is going to be able to find the cockroaches you can’t see, this team will! Bed bugs are a whole other story on their own, these tiny insects are so sneaky and secretive that they can go undetected until it becomes a serious bed bug infestation; the best thing you can do is have a highly trained professional from the Extreme Clean pest control division carry out a thorough inspection for you and recommend the best course of action to rid yourself of these critters. 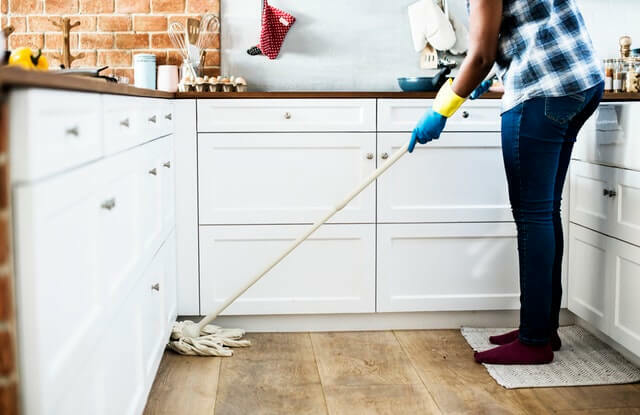 Something to bear in mind when it comes to bed bugs is that contrary to popular belief, bed bugs don’t just live in beds and upholstery, they will hitch a ride in anything from a box to shoes and even hide in the cracks and crevices of your walls! Of real nuisance value is the ant, and despite the fact that ants are actually considered one of the cleanest, most sanitary species on earth, a colony or two of ants can wreak havoc as they munch their way through your pantry, and no matter how much pride they take in their grooming, they become a real pest when they decide to move into your home. 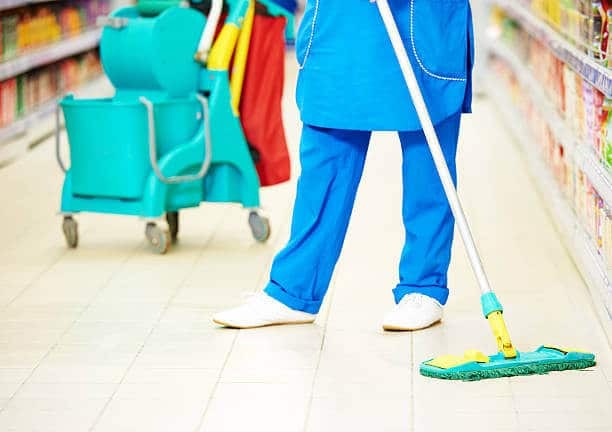 Ants are just as difficult to get rid of as cockroaches are, spraying pesticide every day does not affect the actual nest, which is exactly why we need the effectiveness and experience of a pest control company like Extreme Clean to ensure that these nests are completely cleared. 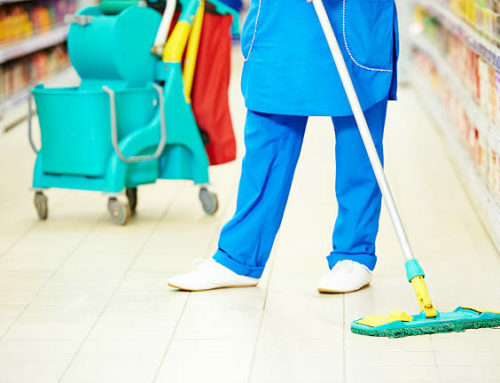 The Extreme Clean Pest Control Division is not just any old pest control team; they make sure they do such a professional job that they can guarantee the results across the spectrum of pest control that includes rodent control, cockroach control, termite and flea control and the fumigation of bed bugs! 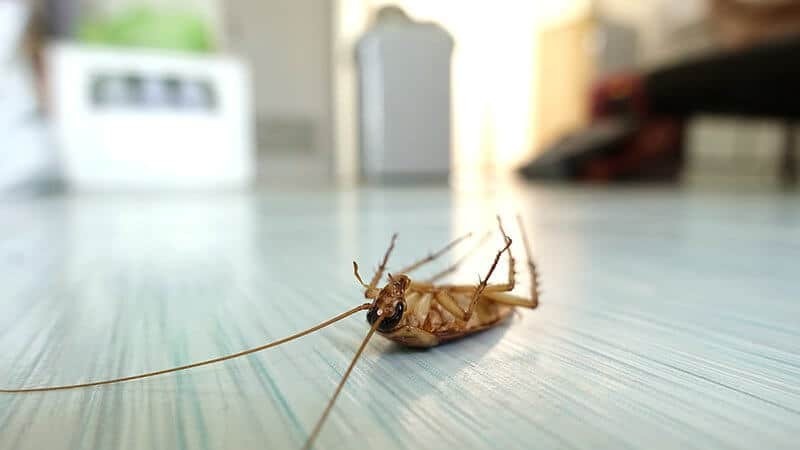 Get rid of annoying, disease carrying pests in your home by contacting the Extreme Clean Pest Control Division to do a thorough, professional inspection today!